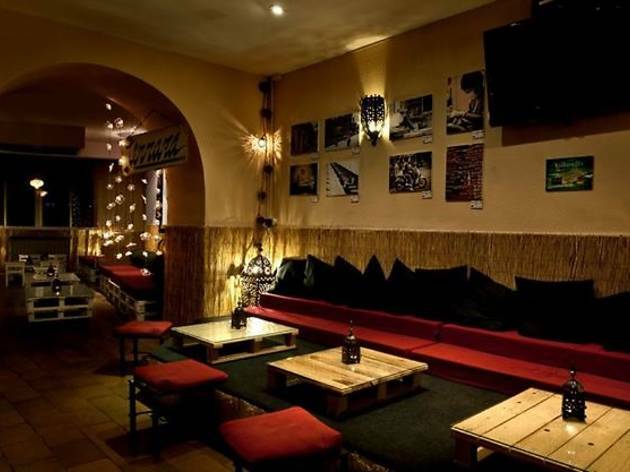 - CLOSED - Located at a prudent distance from the centre of Madrid and with a surfer bar atmosphere, Tiki Lounge is like a small slice of California in Madrid. 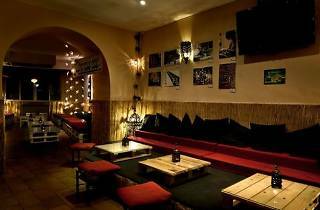 It has a small stage, chill out corners and a bar that is well stocked with alcohol and accessories for making great cocktails. In summer, its large terrace is a great place to chill out while chatting with friends or listening to music. There are also live performances by small local bands and singer-songwriters and jam sessions. Make sure you visit the nearby Parque del Capricho.